The history about Tonkinese cats is an interesting one. It is believed, that these domestic cats existed in Myanmar (Burma) and Thailand (Siam) centuries ago. 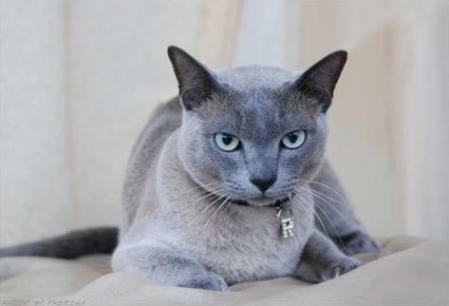 The first known Tonkinese was Wong Mau, a cat brought to America, from Burma in the 1930's. 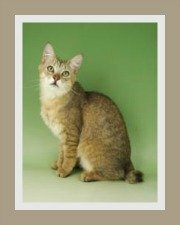 It was created in the USA in the 1950's, by crossing the Siamese and Burmese cat. They were developed by the American breeder Milan Greer. Edith Lux, also a cat breeder, proposed the name. The modern Tonkinese cat breed (aka Tonkanese), was initially called the Golden Siamese but was renamed in the 1960's. The Gulf of Tonkin is in close proximity to Myanmar (previously Burma - Burmese) and Thailand (previously Siam - Siamese) and Ms Lux felt it fitting that these cats have a name closely related to each of the breeds from which they were developed. Whilst it is considered a hybrid breed by some, others believe it is a 'restoration' of a cat imported to England in the early 1900's, namely a Chocolate Siamese. 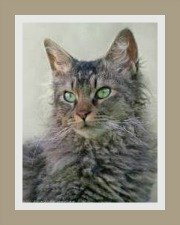 These domestic cats were recognized by the Canadian Cat Association in 1974, by the CFA (Cat Fanciers' Association) in 1978 and the GCCF (Governing Council of the Cat Fancy) in 1991. 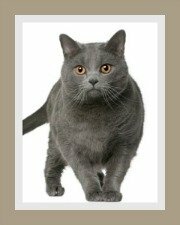 The CFA describe the cat breed as intermediate (being neither cobby nor svelte), whilst the GCCF describe it as a foreign-type. The American and British standards are similar. 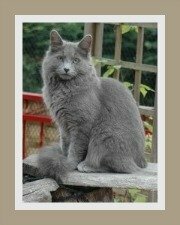 Breeders have attempted to develop longhaired versions of this cat breed - called the Himbur or Silkanese, but with no success. The different pointed pattern of the Tonkinese results from two mutations of the same gene. Neither gene is dominant over the other. What this means, is a cat carrying a copy of each, presents with an intermediate pattern that is less pointed than a Siamese, but more pointed than the Burmese. This mink pattern is unique to the breed. Interestingly, a Siamese-Burmese cross produces Tonkinese kittens. Mating two Tonkinese will generally produce 50 % Tonkinese, 25 % Siamese and 25 % Burmese kittens. 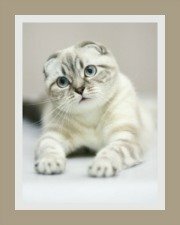 As stated above, in order for a Tonk to meet breed standards both forms of the mutation are needed and as this is not always possible, some people doubt the validity of the cat breed. 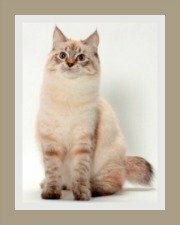 Despite this, it is a popular cat breed and many feel that they are more attractive than their 'angular' Siamese parent, and more lithe than their parent Burmese.